The most well-known visuals of call centers usually involve a type of factory setting with rows of people seated on the phone as a chorus of voices fill the room. The growth of these institutions has been quick and the days of switchboards and PABX (Private Automatic Branch Exchange) are pretty much over. Now call centers are called contact centers and agents are tackling more data than ever before. We can partly blame this phenomenon on IoT, (Internet of Things). 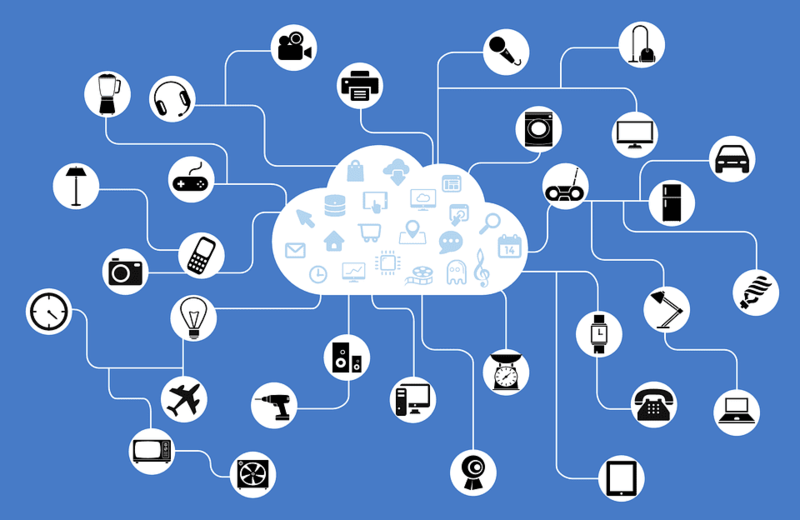 The ubiquitous IoT means a network of physical devices, vehicles, home appliances, and other items embedded with electronics, software, sensors, actuators, and connectivity which enables these objects to connect and exchange data. Its a term conceived way back in the eighties, but the concept found legs in the early noughties thanks to Kevin Ashton, co-founder of MIT’s Auto-ID Center when he began considering using RFID to connect devices. Eventually, the future of device interconnection became more of a reality — with the introduction of city-wide WiFi networks. Now, we can’t imagine a world without it. Though the two wouldn’t usually seem interconnected, they have a relationship of playing catch-up. As customer needs and devices expand so should the technology offered by a customer care hub. Many organisations are taking heed. “Research of more than 350 executives and managers conducted by ICMI and Oracle finds that 57 percent of respondents say their organisations intend to support IoT/connected technologies within the next six to 12 months, in a 21 percent jump from today. And while only 35 percent of organisations currently use AI, 85 percent of respondents would like to see their companies expand its use or adopt it,” according to 1to1 Media. Integrating IoT into a legacy call management system is a challenge facing businesses making the transition to a digital enterprise. Many believe that wiping the slate clean before implementing new technology is the right path. However, that’s just not the case; now many new cloud comm platforms have instead built systems able to integrate into a company’s existing stack. “By adopting the approach of adding an IoT layer, enterprises can keep costs down and reap the benefits of IoT in a way that makes sound business sense,” say Evolve. For their call centers, this is taking the form of combining both self-service and live agent contact. Notably, one technology that has been lost in the changeover is IVR; we explored this shift in a past blog. Investing in technology to make our lives easier is becoming a common occurrence for huge companies. In fact, Facebook recently acquired VR company Oculus Rift for an alleged $2 billion, will we soon be able to interact our Facebook friends on a virtual level? Who knows? But regarding how customers interact with brands, we could see a major shift from human interaction to AI or chatbots. “Chatbots will offer the companies the opportunity to replace human agents with chatbots in low-productive customer service areas without hampering customer experience,” claims Ameyo Emerge. Still, we’re not quite there yet, humans are still legacy systems themselves and at times require the comfort of human to human exchange to solve a problem. Streamlining the journey to that helpful person is the goal at this point in our digital development. But the time of robotic customer service and IoT totality is close, though according to Forrester it won’t be the robot apocalypse we fear. Via: Ameyo Emerge, Forrester, 1to1 Media, Evolve, IT Pro Portal.